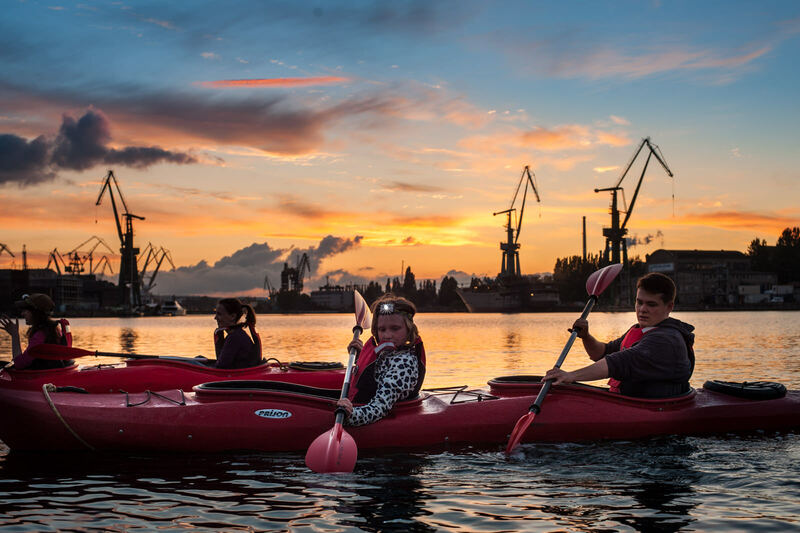 Evening Gdansk by kayak is our most popular tour. 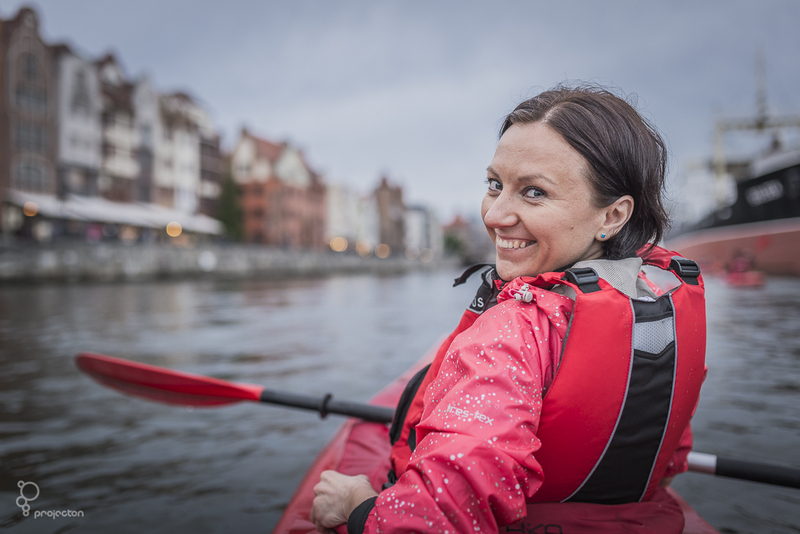 Amazing kayaking along the Motlawa River and Gdansk canals in the evening when the city is illuminated is unforgettable experience. 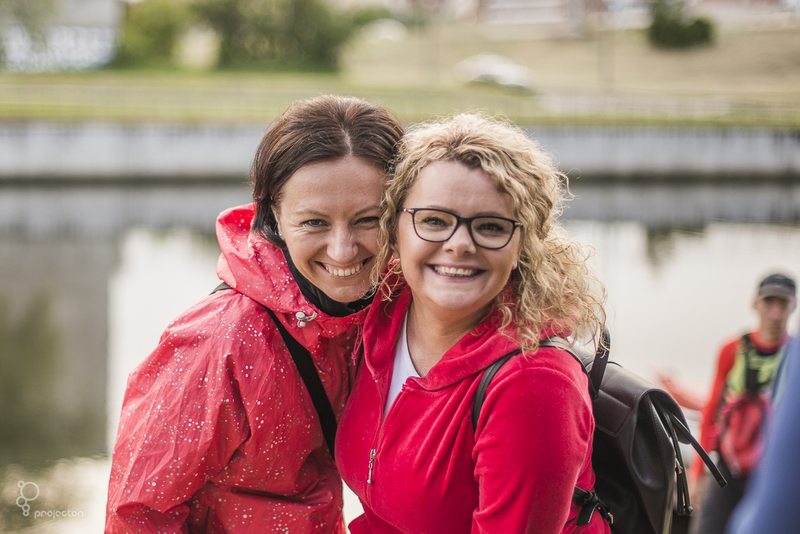 Join us and experience Gdansk by the water! 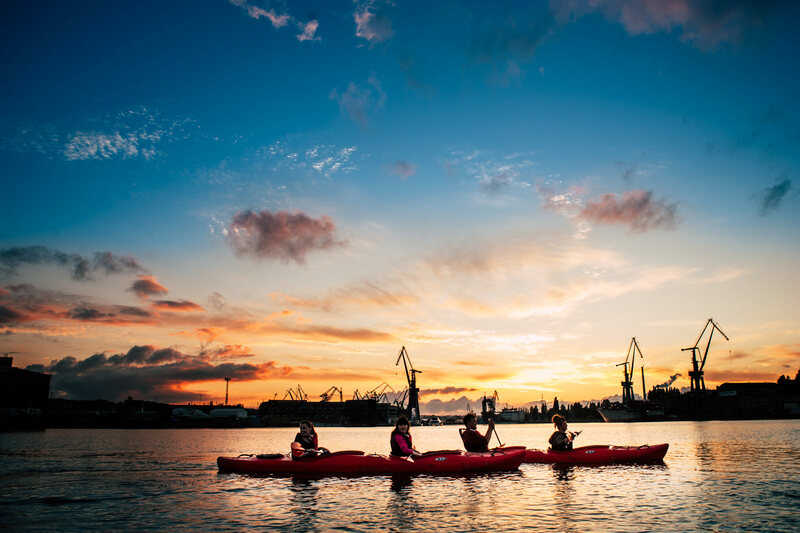 This tour is the perfect mix of relax, beautiful views and unforgettable adventure. 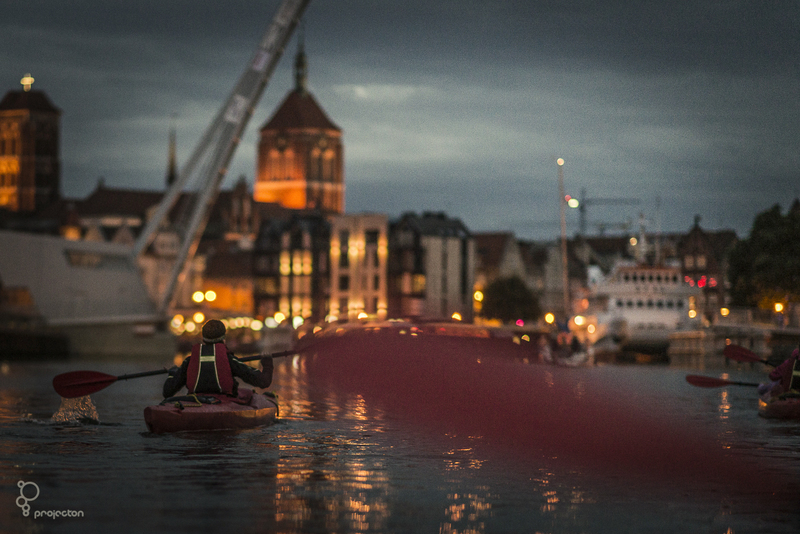 See Gdansk from a different point of view and discover places unreachable while walking. 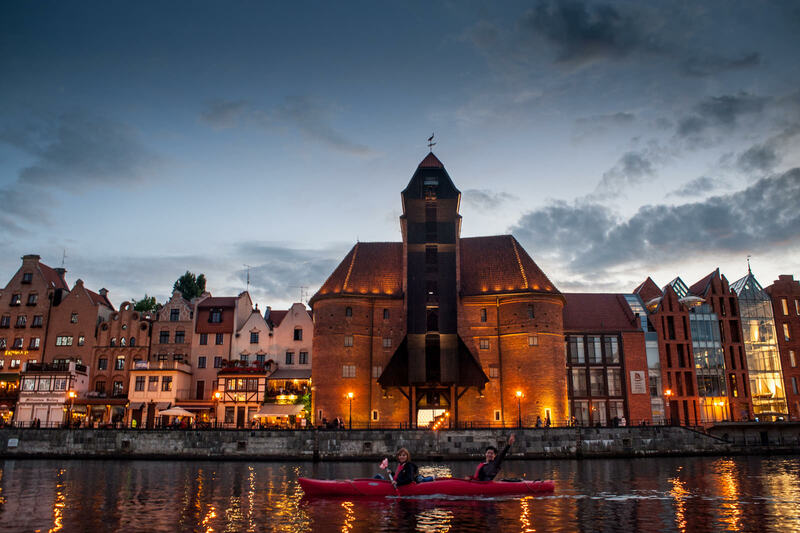 You’ll see two Gdansk Islands in the city center and some of city’s famous sights. 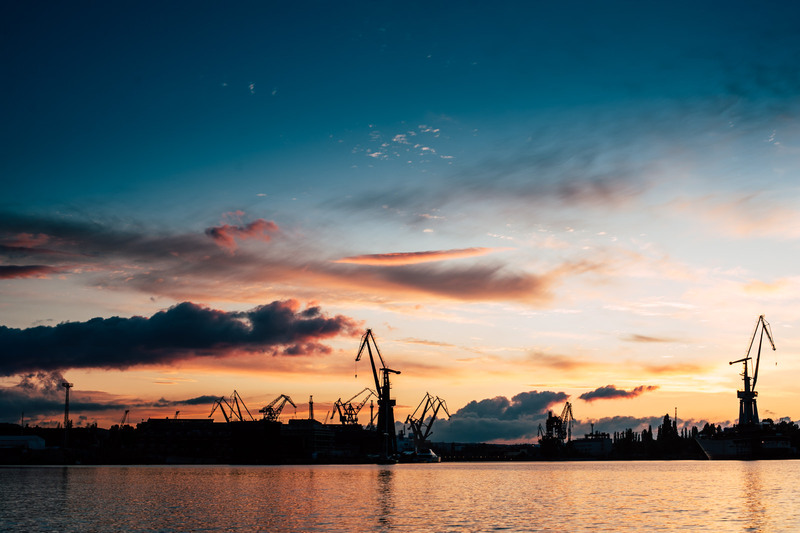 Enjoy amazing view of the little-known, industrial part of Gdansk – the famous shipyards cranes and huge silos. 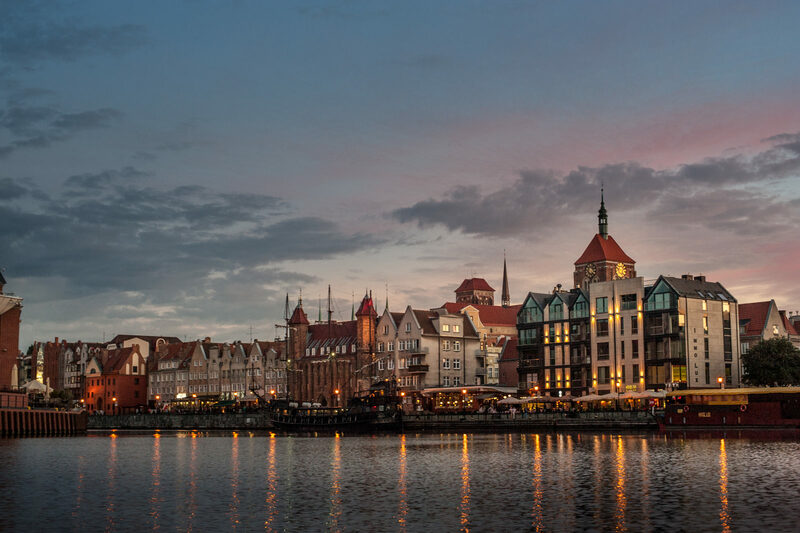 Gdansk is quite uniquely located at the crossroads of sea and river routes, waterways of the Vistula river at the Baltic estuary, as well as the Radunia and Motlawa rivers. This had a significant impact on the city’s development. The daily living proves that water was the important element of the city’s life. 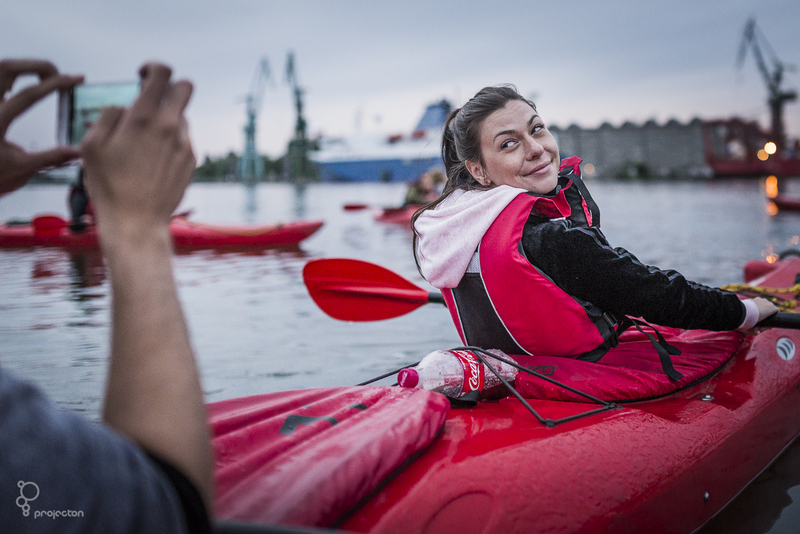 It is important today to show Gdansk through its relation to water. 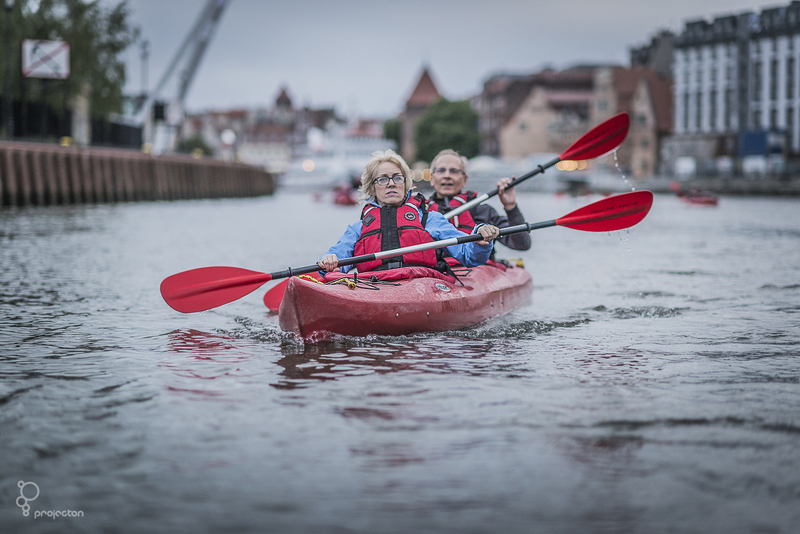 Join us and experience Gdansk by the water! 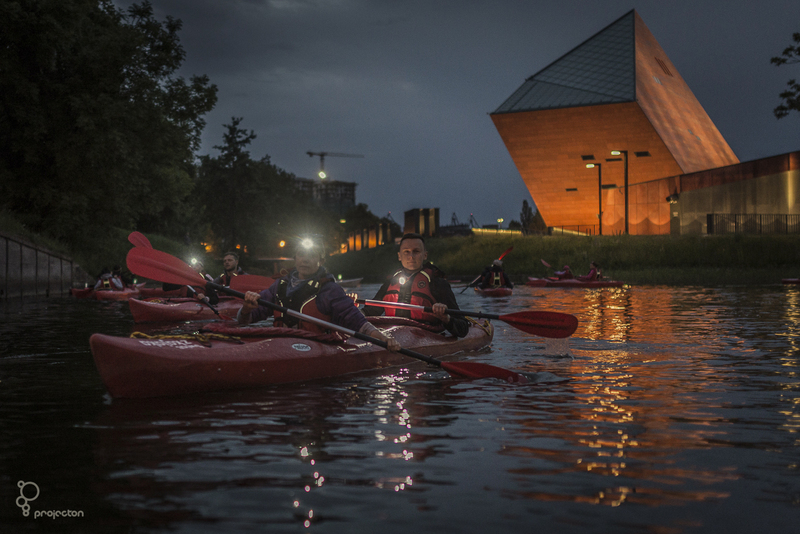 Our kayak tours are beginners friendly as the techniques are easy to learn. 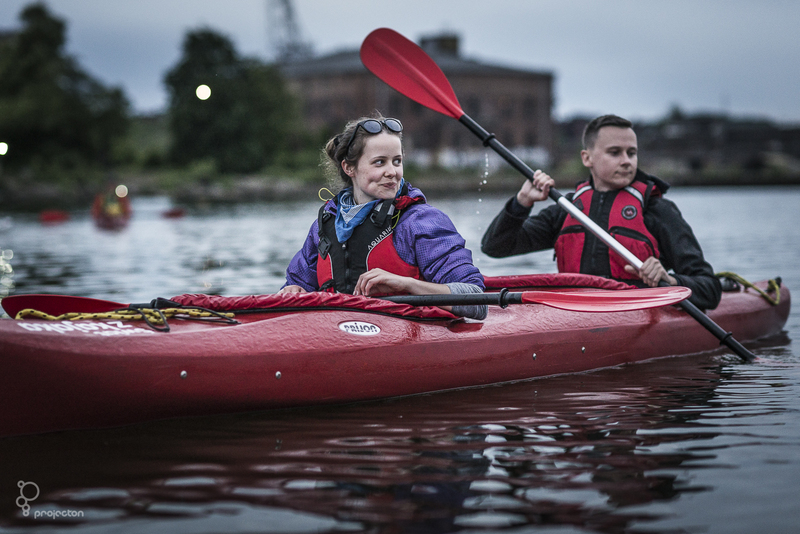 We have both double and single kayaks that can be assigned accordingly at the beginning of the tour depending on skills and experience. 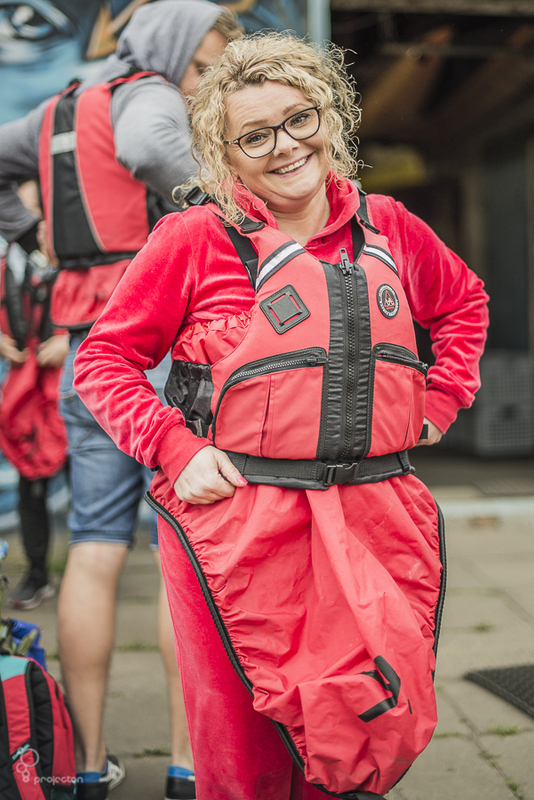 Larger groups welcome! Please contact us for special price.